We have over 15 years’ experience in making great pool fences and balustrades at affordable prices. From concept to completion you will deal directly with Amon. 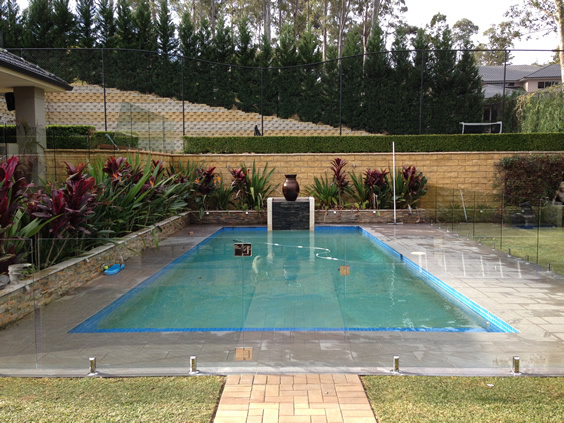 Amon is a qualified carpenter who has worked with various large pool fencing companies during his trade career, making him one of the most trusted fencing specialists in Sydney. 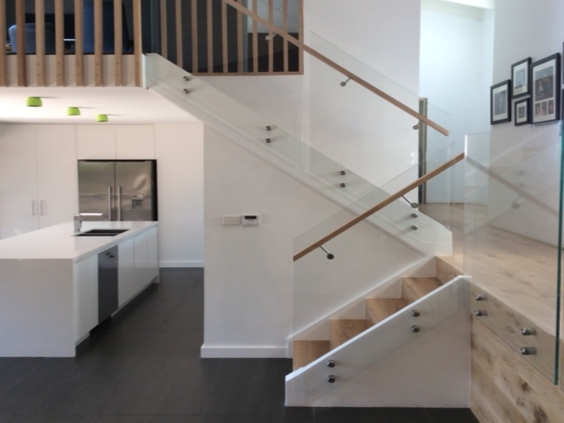 Why Choose Mirage Frameless Glass? 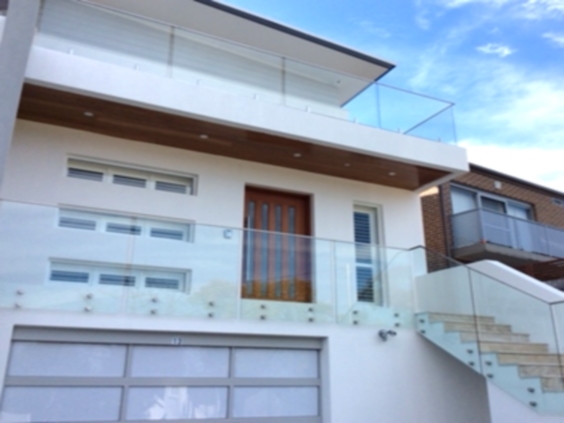 YOU DEAL WITH OWNER DIRECTLY, Amon Walker will measure, quote and install your Frameless Glass Balustrade or Frameless Glass Pool Fence. All of our products exceed the Australian standards and we only use the highest quality products.